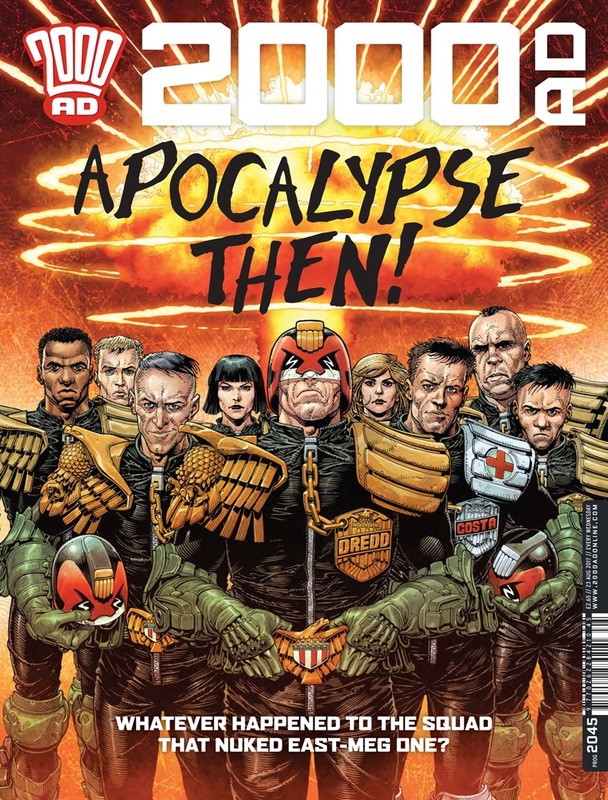 The latest issue of 2000AD is out this coming Wednesday and it features a Judge Fear story by Kek-W and myself. Beyond the wonderful Greg Staples cover this bumper jumping on issue is absolutely full of great stories by some great writers and artists. It’s also contains my black and white debut. 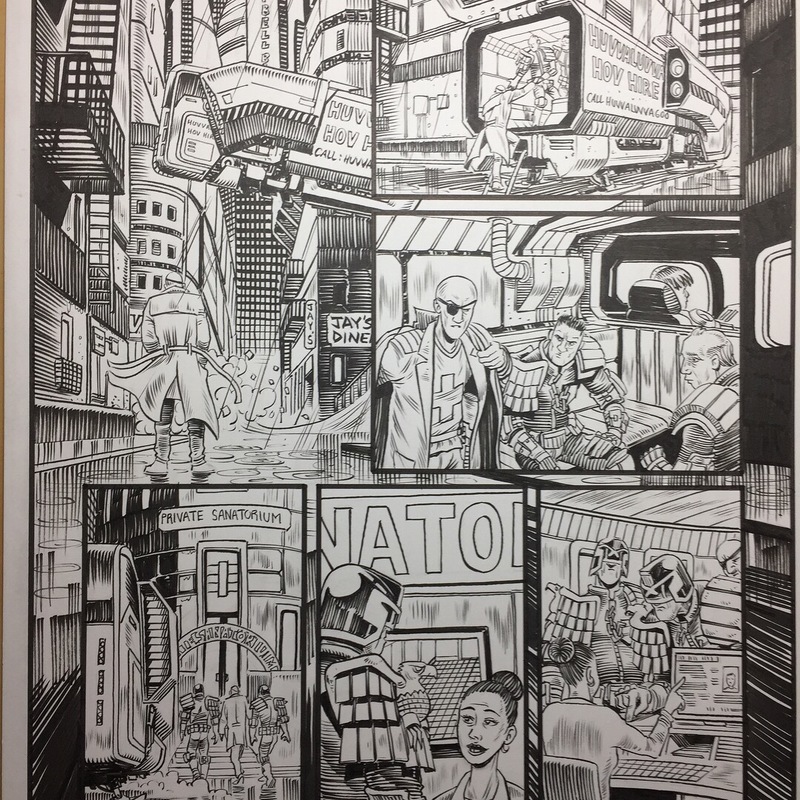 I really enjoyed drawing yet another iconic character from the mighty prog in Judge Fear. A formidable member of the Dark Judges who’s currently in containment in the Big Meg. In other news I have finally gone freelance full time. I’ve had to leave the day job in order to concentrate on the freelance work which I’m absolutely thrilled about. I’ll now be able to tackle more projects including concept design, character design, storyboarding and of course comics. This also opens the door to starting a commission list. So if you’re interested in a one off piece of art then don’t hesitate contacting me here or on my Facebook page. 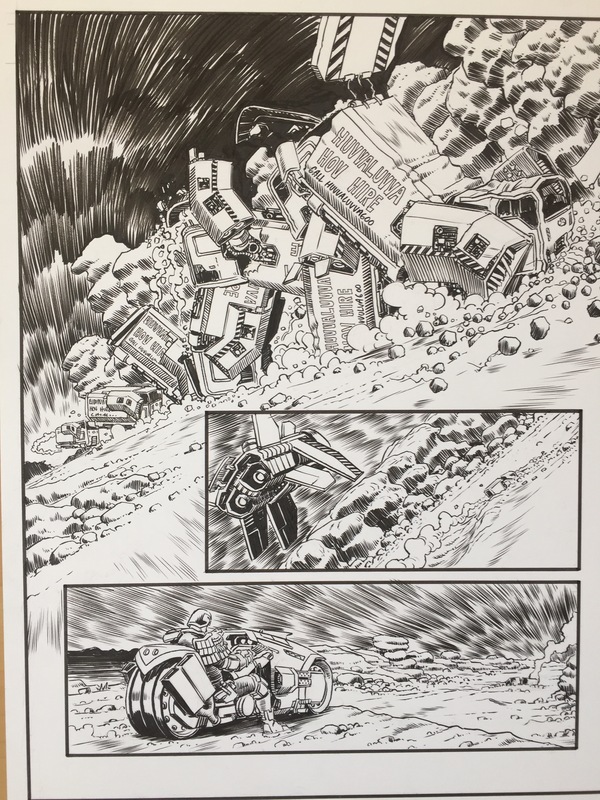 ZARJAZ issue 30 will be out early March and I had the pleasure of contributing the cover. 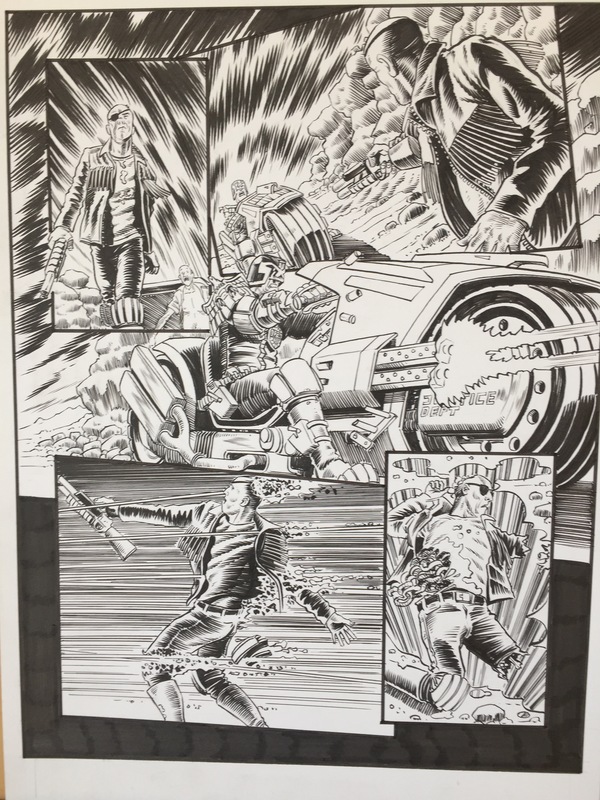 Dredd thrills aplenty, you can purchase it along with other Futurequake publications here. 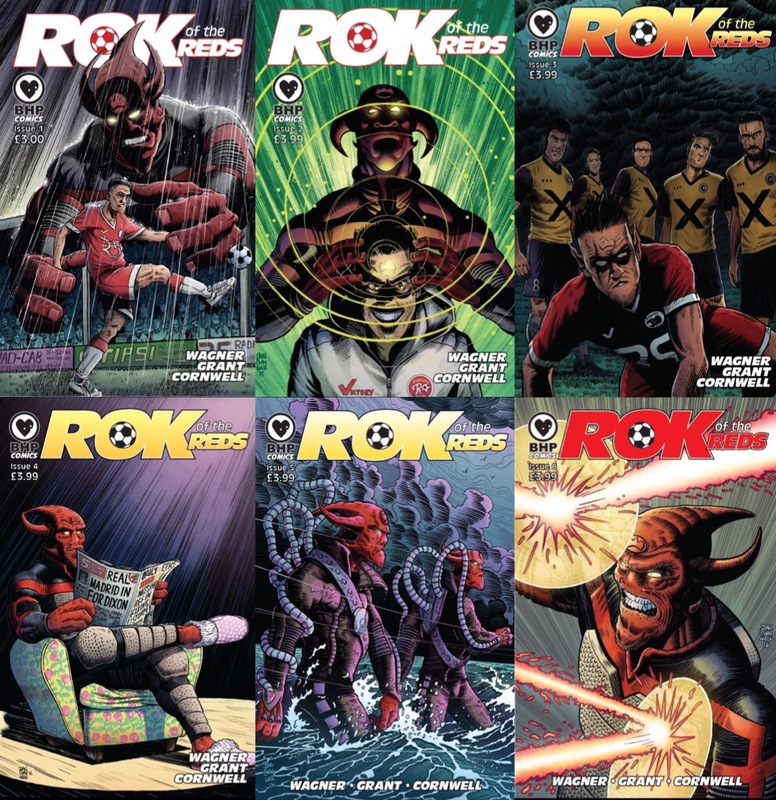 ROK OF THE REDS TRADE PAPERBACK will be released on the 16th April and will collect all six issues of the acclaimed mini series written by John Wagner, Alan Grant, with colours by Abigail Bulmer, letters by Jim Campbell and art by me. The book will also contain never before seen material and much more. 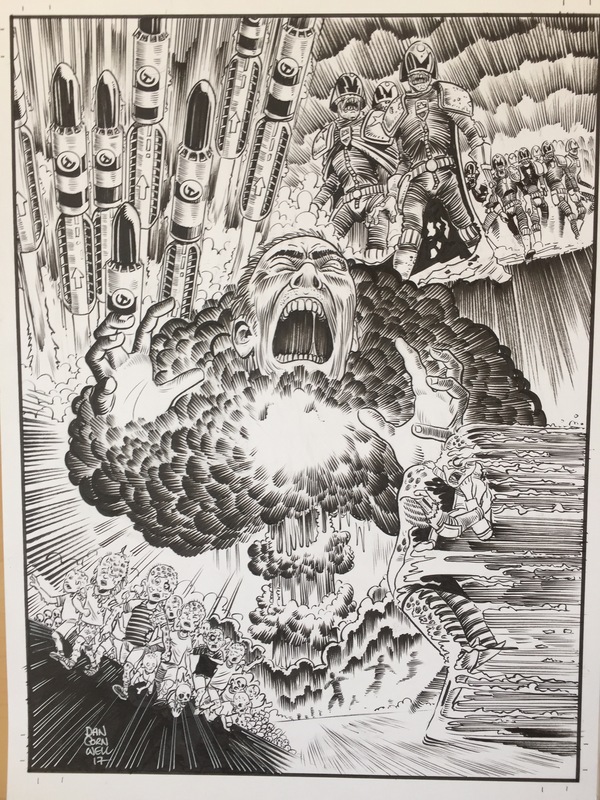 We will also be releasing prints of the cover both in colour and black and white as shown below. You can pre-order the books through BHP’s site and they will also be available through Amazon and book stores across the country. 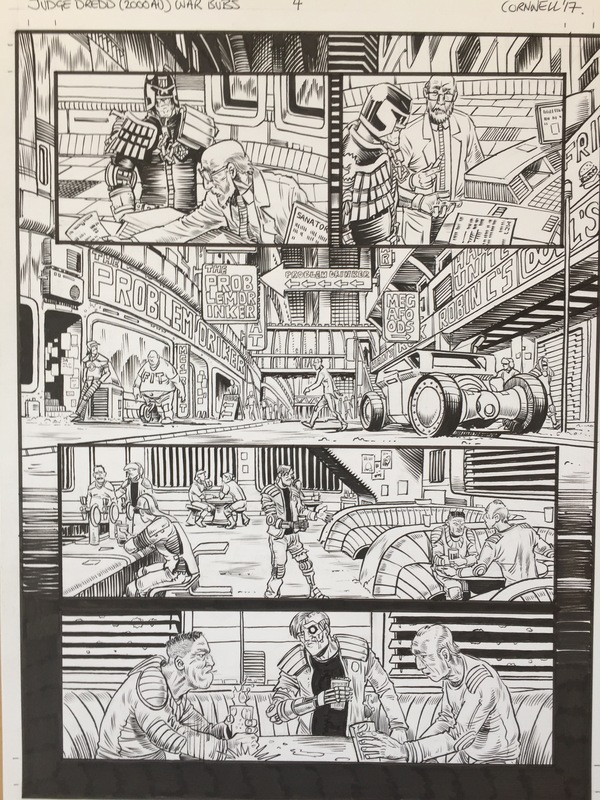 A few pages of original art from the recent story by John Wagner and myself, Judge Dredd War Buds. Not in any kind of order btw. Not scans. 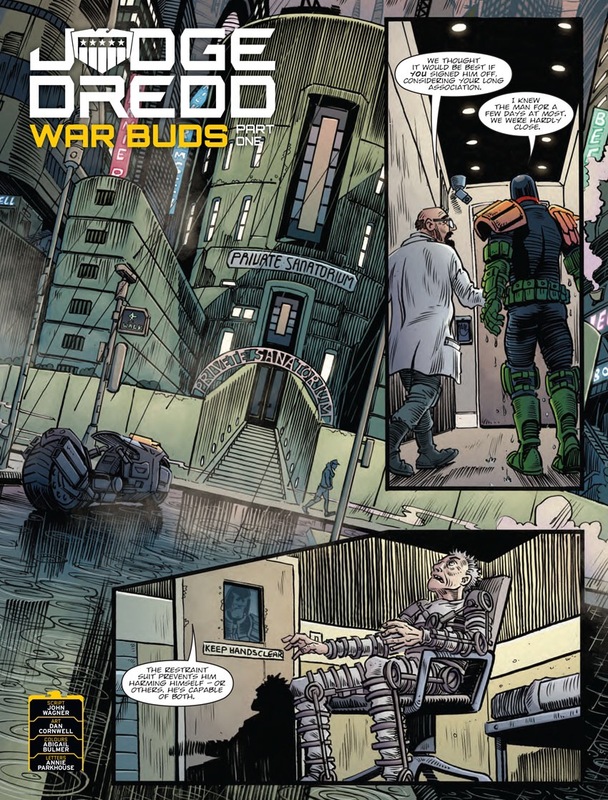 Issues 2046 & 2047 out now, featuring Judge Dredd War Buds by John Wagner, Dan Cornwell, Abigail Bulmer and lettered by Annie Parkhouse. The story continues in progs 2048 and 2049. Zarjaz or what! 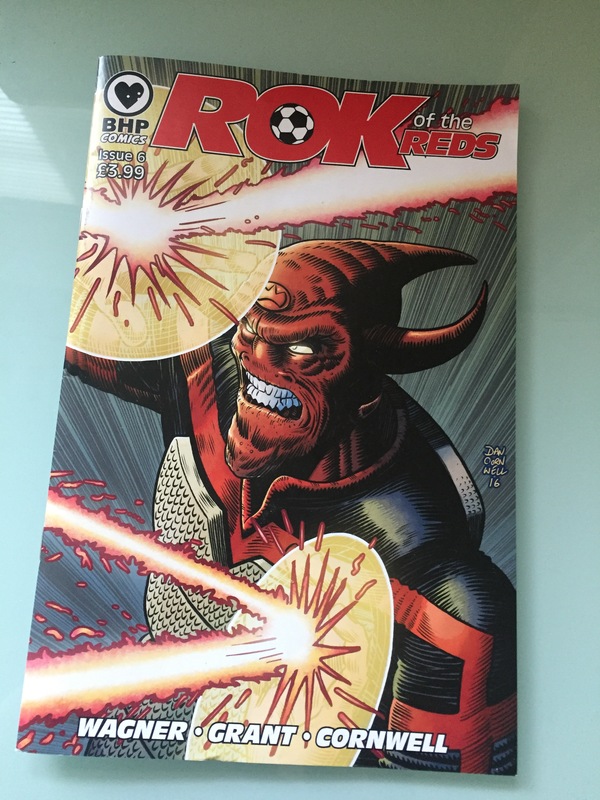 Rok Of The Reds, the story of the worlds first alien footballer are still available. 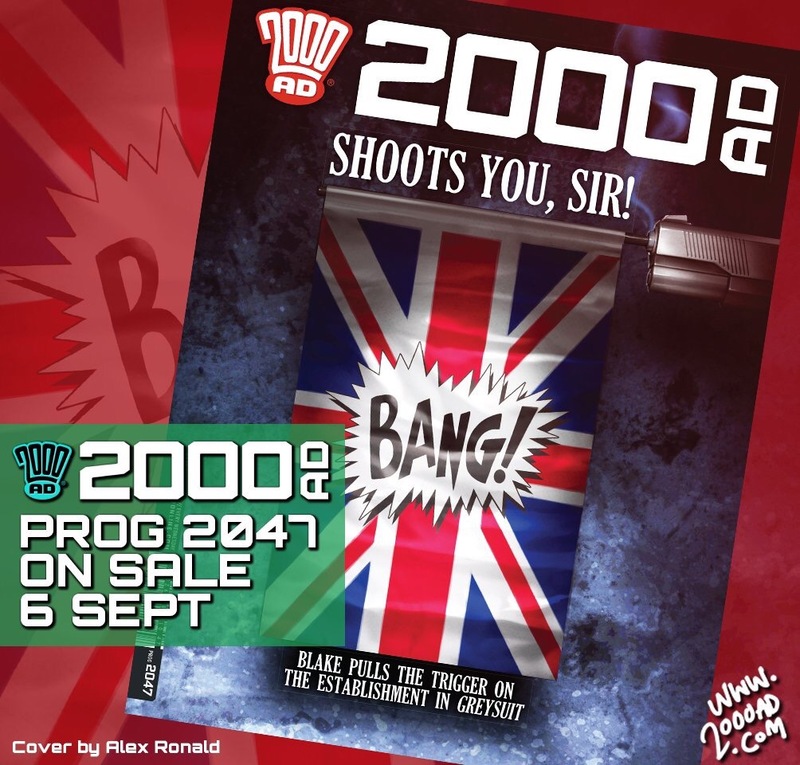 A classic British comic tale by one Britain’s biggest comic writers, John Wagner. 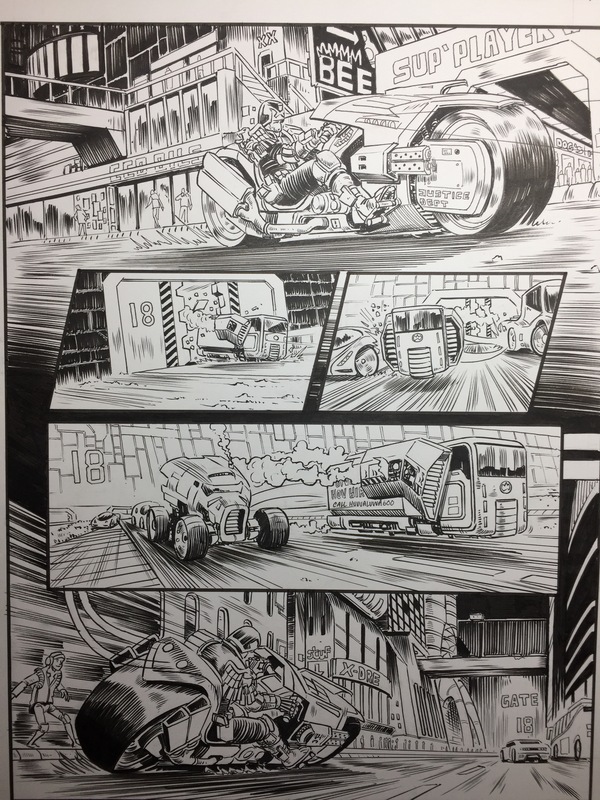 If you’ve not read this 6 issue mini series then you can by contacting me here or via my Facebook page. 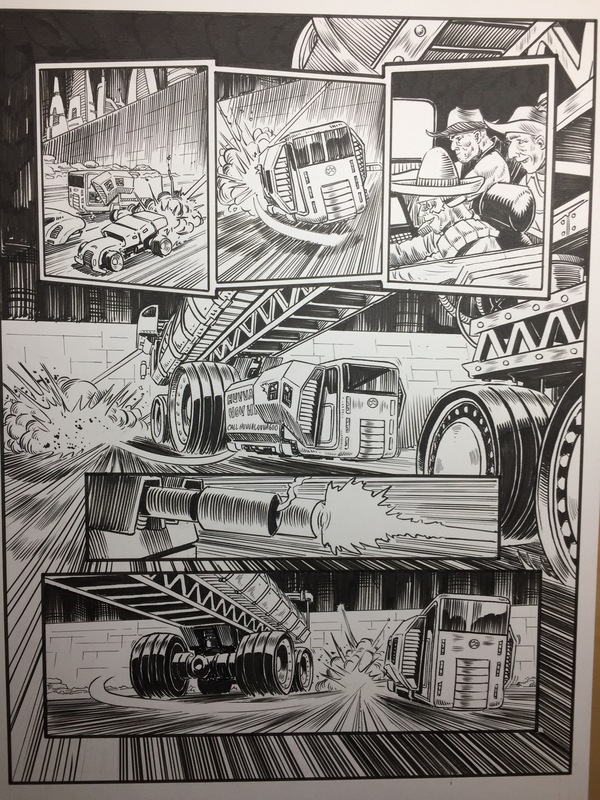 Available through BHP Comics and their website. 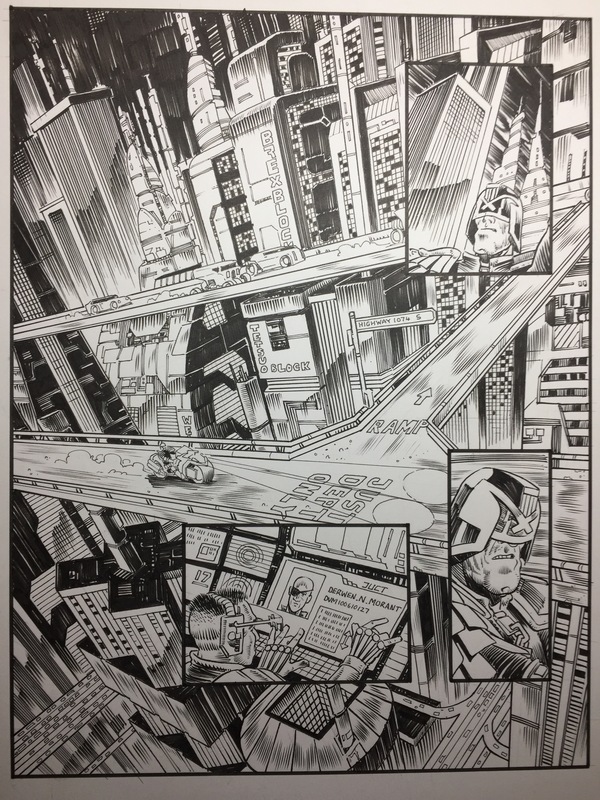 Cover by Cliff Robinson and Dylan Teague. 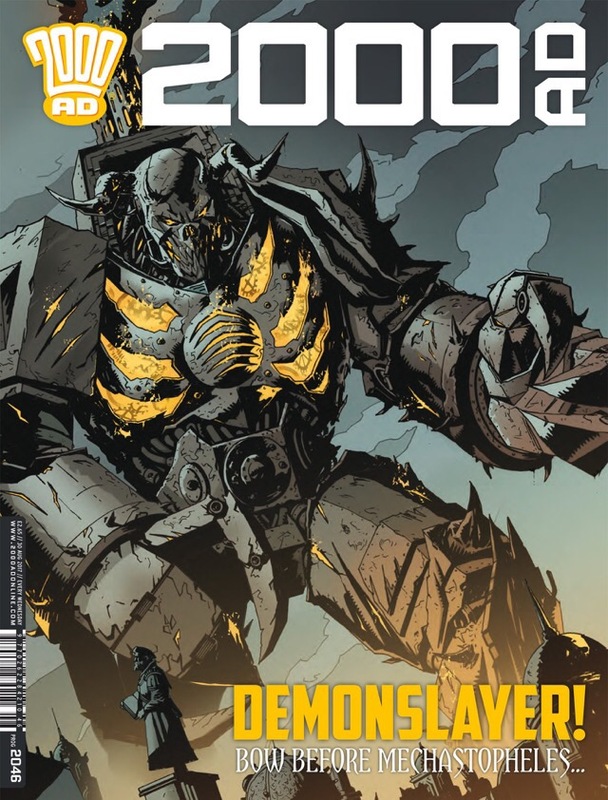 My debut in 2000ad begins in Prog 2045. 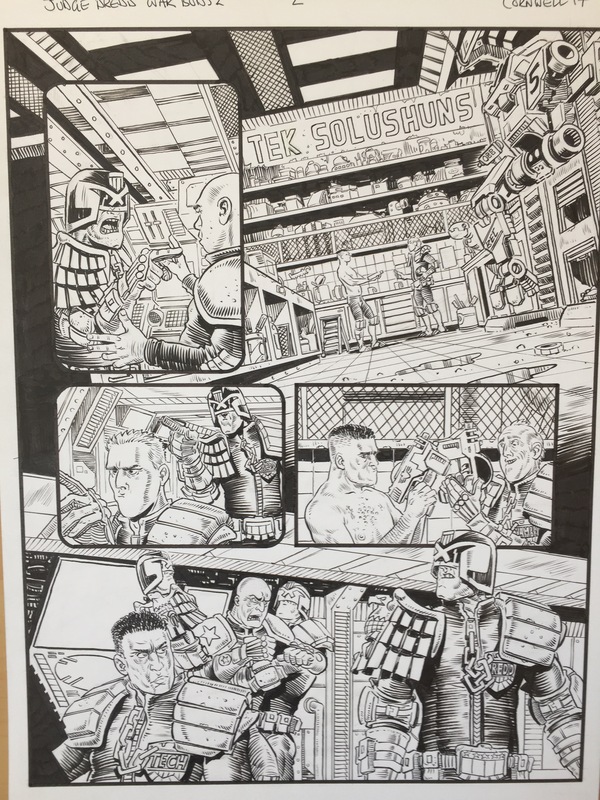 A story by none other than Dredd creator himself John Wagner! Coloured by the amazing Abigail Bulmer just as our epic journey on Rok Of The Reds was. This is a dream fulfilled for me. 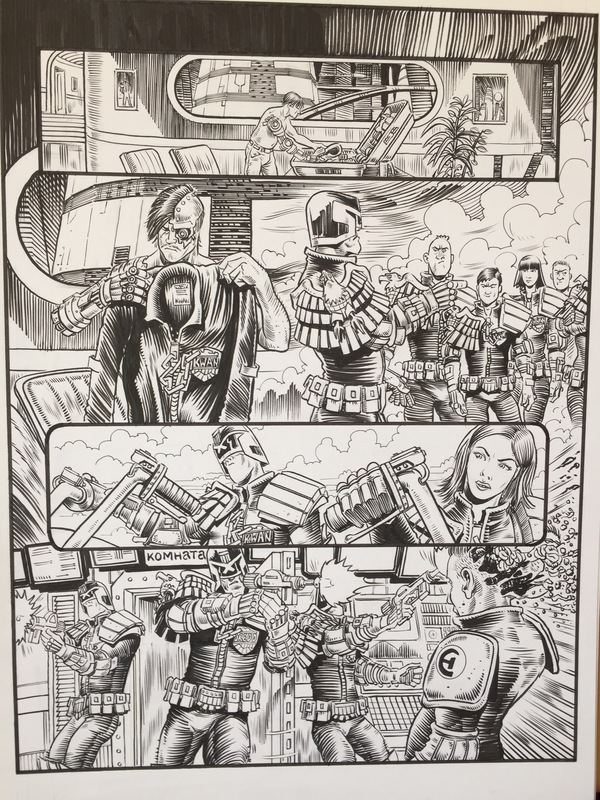 Since I was about the age of 12 I’ve dreamt of becoming an art Droid for 2000ad and to be able to do it on it’s primary character is more than I could of hoped for. 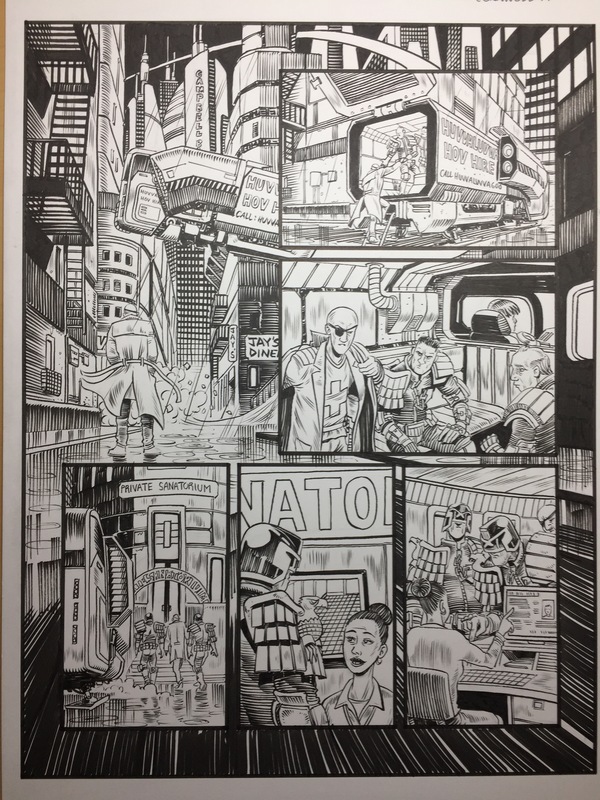 Having worked with John on Rok Of The Reds he deemed me worthy for a bash at drawing for the Galaxy’s Greatest Comic. 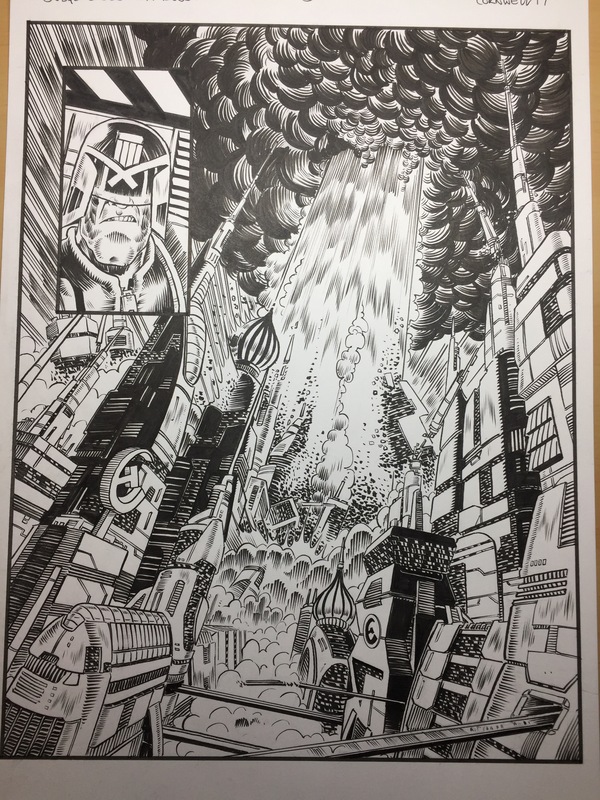 I never thought I would get a gig drawing Dredd! Let alone a 5 parter! Huge thanks to Matt (Tharg) Smith. The last 2 years have been a huge challenge but worth every minute. 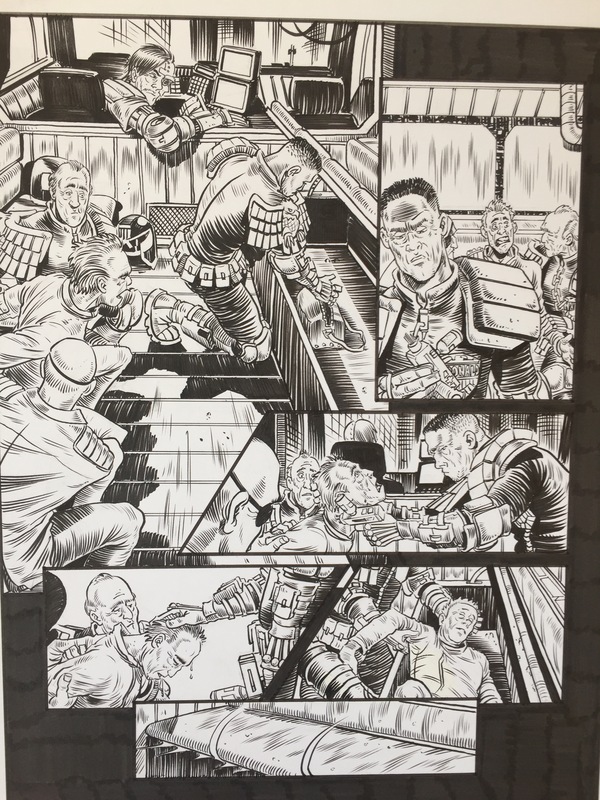 27 years in the making my debut on Dredd is out on the 23rd August from all good comic book stores and other thrill metchants. 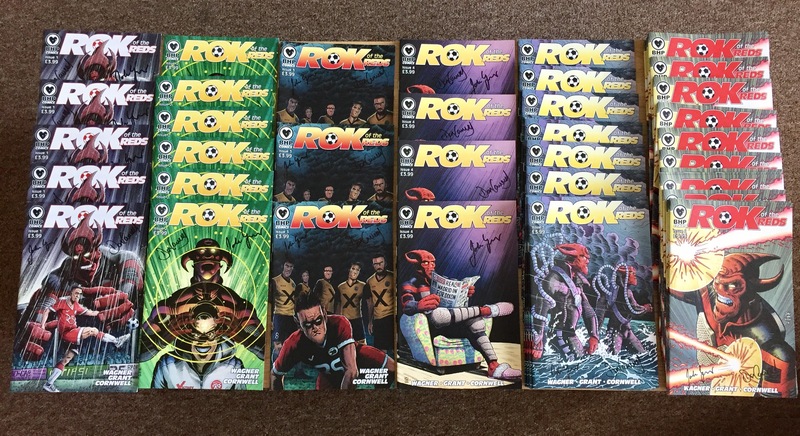 If you’ve not read ROK OF THE REDS copies are still available through BHP COMICS or by messaging John or myself on our Facebook pages. 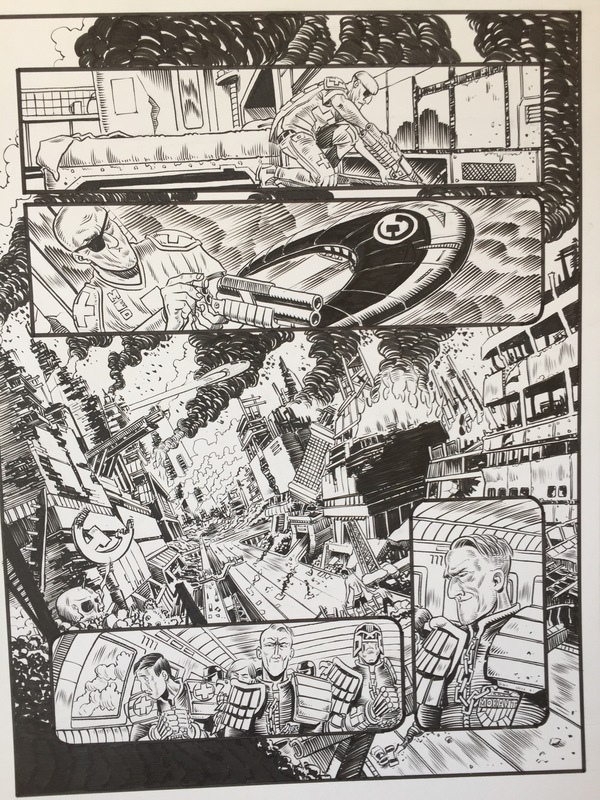 Had the privilege of being invited to the Enniskillen Comic Fest by Paul Trimble which coincided with the launch of the final issue of Rok Of The Reds. 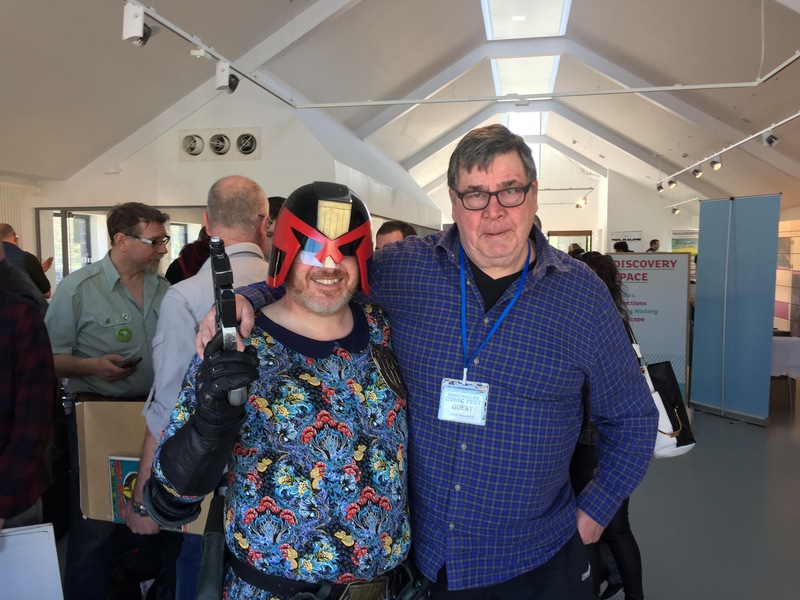 My wife Becky and I joined John Wagner in Northern Ireland for a thoroughly enjoyable event which was also part of 2000ad’s 40th celebrations. There were a multitude of talented writers, artists and comic folk in general. Lots a great company all gathered with the mutual love of all things comic. A superb event that can only get better and better. Paul and his team did a marvellous job and made everyone very welcome. If you get a chance to go next year don’t hesitate. You won’t regret it, I promise. On to Rok. So the final issue is now available. It’s a gripping finale to this 6 part mini series which I have been lucky enough to illustrate. Don’t panic though, John assures me that series 2 is in the works. If you can’t wait for that then why not treat yourself to the first series if you haven’t already. Contact me here or easier still via my Facebook page. I can’t give you all the details you need.